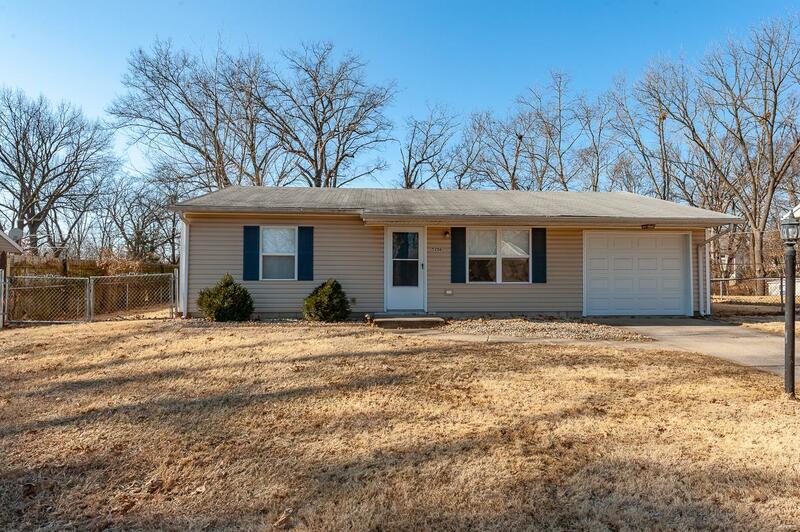 Checkout this move in ready 2bed 1bath home with newer vinyl windows, new furnace and HVAC, updated flooring, kitchen cabinets and bath room. 1 car attached garage, fenced in back yard. This house is turn key and ready for you. Set your appointment today!! !